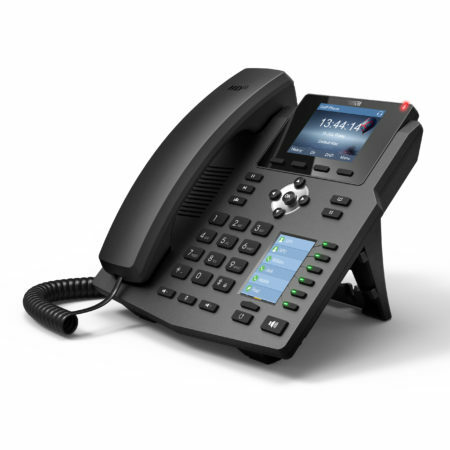 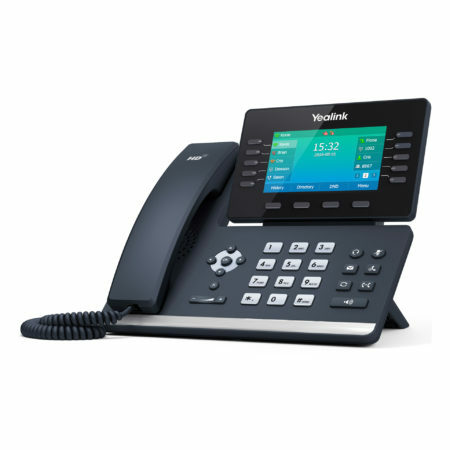 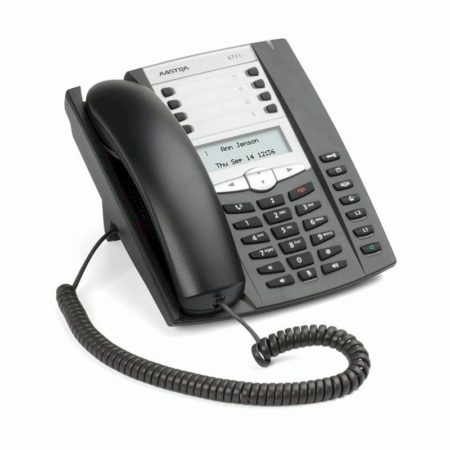 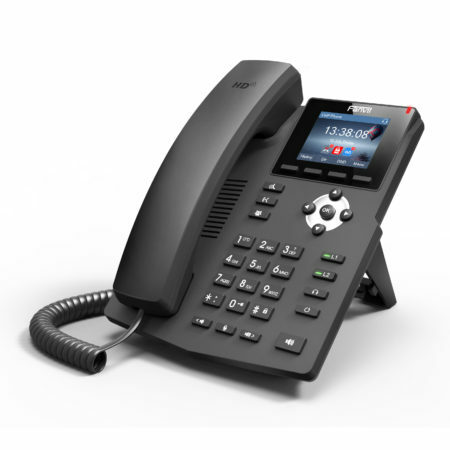 The Aastra 6731i features a 3 line LCD display which supports up to 6 lines with call appearances, offers advanced XML capability to access custom applications and is fully inter-operable with leading IP-PBX platforms. 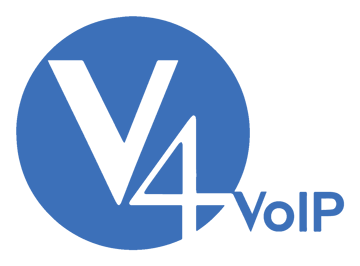 It is supported by a host of Aastra configuration options, XML development tools and continuous product enhancements via software releases. 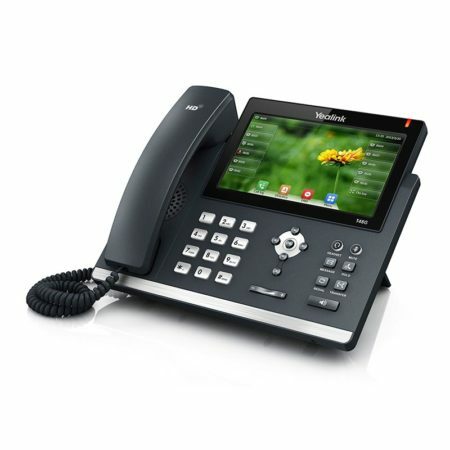 This product requires a POE switch or a Universal AC Power Adapter.